snow white | Badudets Everything Nice! Due to the success of “Cinderella,” another masterpiece from the Prima Ballerina will have its world premiere in the 22nd performance season, “Flights of Fantasy.” Snow White will make its world premiere on November 25, 2017 at 6:00 PM at the Aliw Theater. 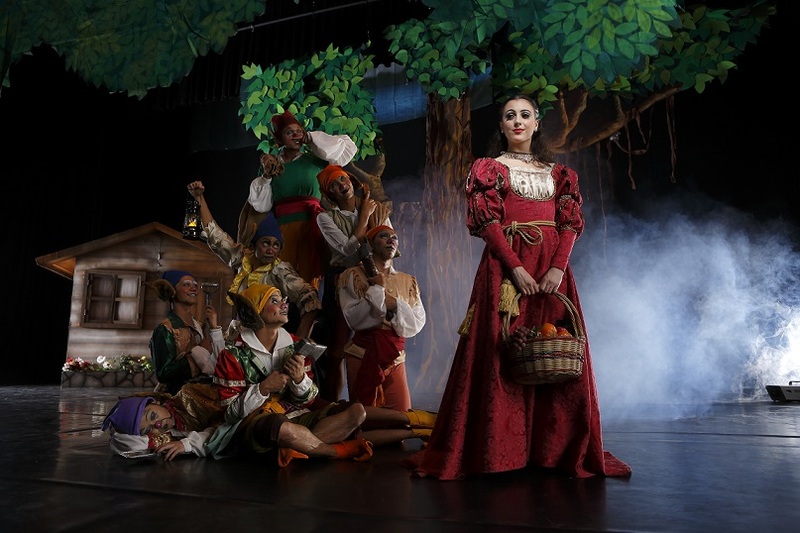 Ballet Manila’s take on the fairy tale classic, Snow White, will be more Brothers Grimm than Disney when it comes to the production’s look and feel. This was a conscious decision made by Lisa herself, as she wanted the storytelling to be the main star of the show. They are “storytellers on toes,” after all.